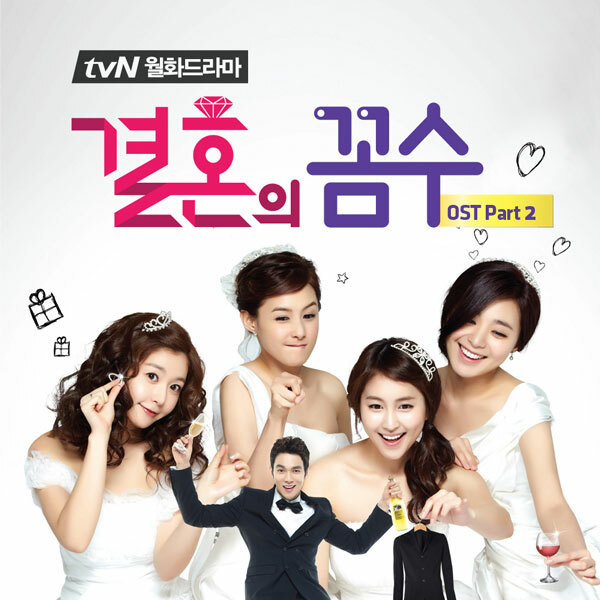 The 2nd OST (original sound track) for tvN’s Korean drama series The Wedding Scheme (aka The Marriage Plot) is released on April 10th, 2012. The Wedding Scheme OST part 2 contains 3 songs. The second song has the title of I’ll Be Laughing (그댄 날 웃게 해줘요). The song title can also be translated as You Let Me Laugh. I’ll Be Laughing is sang by Tammy (태미). Listen to I’ll Be Laughing (그댄 날 웃게 해줘요) at YouTube.